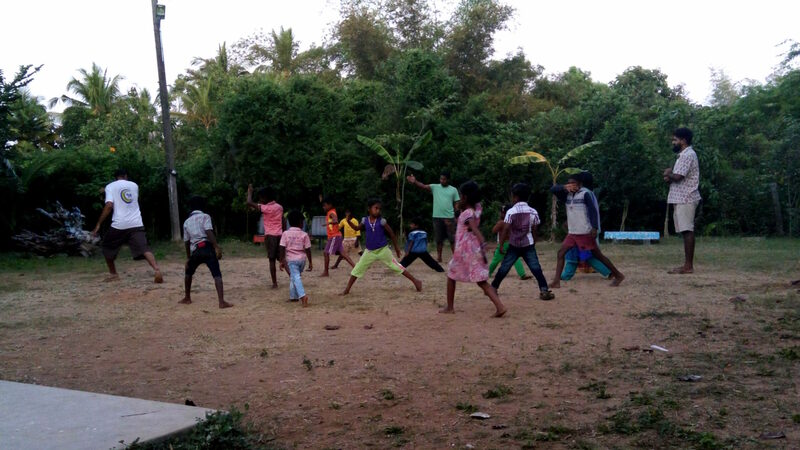 The main goal of auroville capoeira is to broaden its scope of action, which involves educating as many villagers as possible, encouraging them to graduate as coaches or teachers, promote the outstanding Auroville Capoeira’s economic model alongside its values and virtues, and expand the ripple in neighbouring villages. 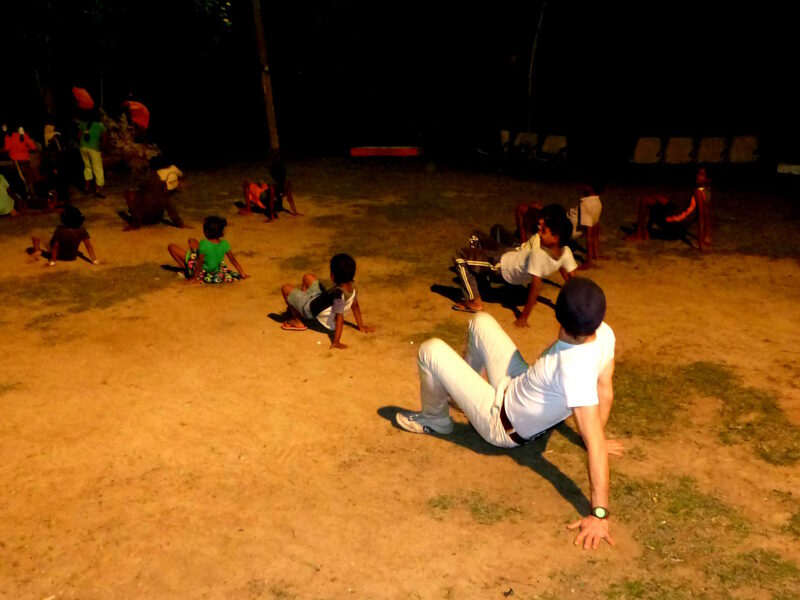 Broadening the well-working economic model of Auroville and giving free classes to children. 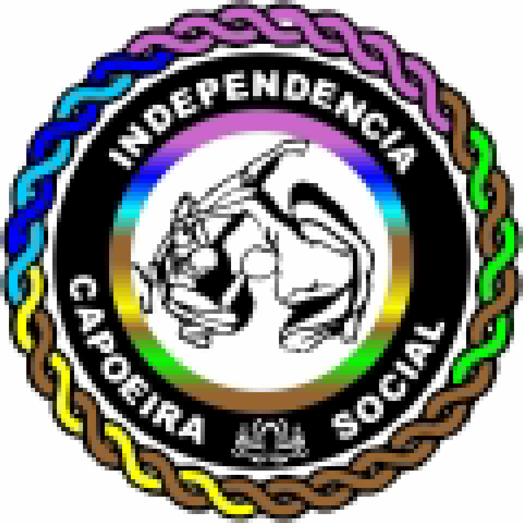 Association Capoeira’s founder Fassassi believes that Capoeira originates from Benin’s traditional martial arts and was taken to Brazil with people chained from Benin. 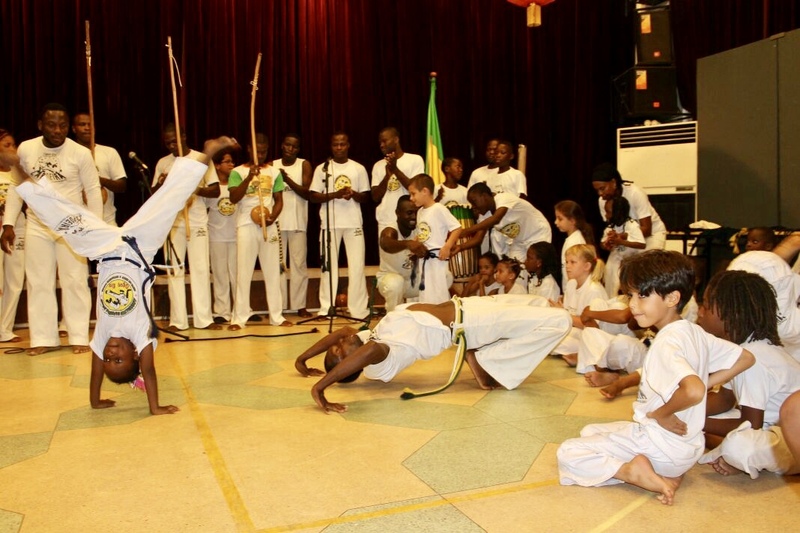 Mind-building and confidence-strengthening in the local culture is thus the focus of Association Capoeira Benin. A great number of their students are orphans from a nearby orphanage. Creating opportunities for them is the secondary focus of ACB. The founders are raise their students’ employability. 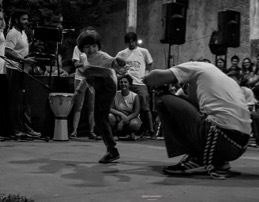 After falling in love with capoeira for historical and anthropological reasons, Fassassi started learning capoeira by himself on the internet in 1999. He could get some support from the Brazilian embassy in Benin, and in 2003, he created a group and started teaching capoeira to young fellows. After realizing how capoeira had helped millions of Brazilians, he endeavoured several capoeira-related social projects, to improve the condition of his young students, and to informally teach them a set of values and virtue. He figured out that mastering capoeira could allow people in Benin to make a living from it. 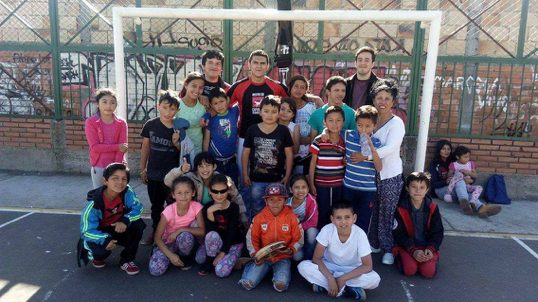 They work with children, youth, their families and the community of San Isidro in the Bajo Boulogne in Buenos Aires, Argentina. It focuses in the teaching and training of a discipline that has as basic objectives: the development of physical skills and movement of the body, music and philosophy with broad foundations in values. The fact that it is an intense physical activity generates the promotion of well-being. It takes in consideration the physical, mental and spiritual areas to maintain a healthy life. 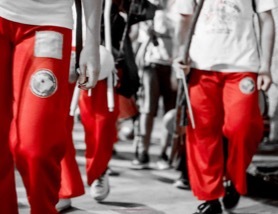 It is necessary to follow different components of Capoeira to offer the students not only the discipline in an integral way but also the specific specialization in each one of its components, in different stages and according to their interests: Martial Art as itself, the deployment of its dance, acrobatics as an alternative way of development, the learning of music and song related to the discipline, the manufacture of Instruments and the Portuguese language. 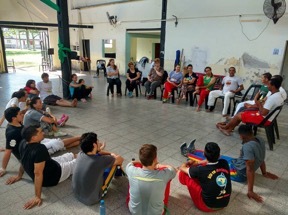 The work modality aims to promote and integrate a collective in social Capoeira, that is, a step beyond the practices that are currently being carried out in capoeira schools in other local areas. Installing in San Isidro a modality that is developed through a more basic work experience but with the possibility of training people to be multipliers so they can lead and replicate these processes in different areas. 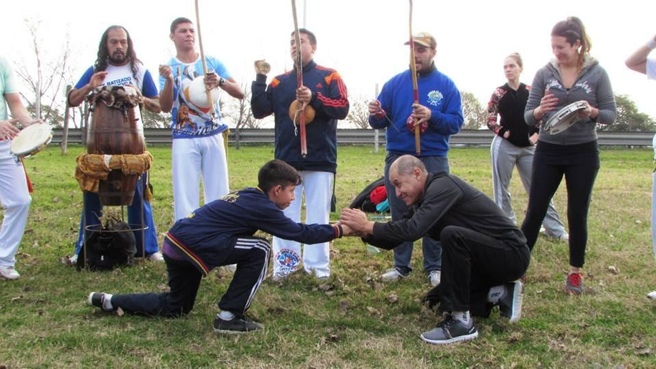 The practice that we have developed in these six years has given us the possibility of expanding every day the number of people who are part of the Capoeira Social project in San Isidro and San Martín. 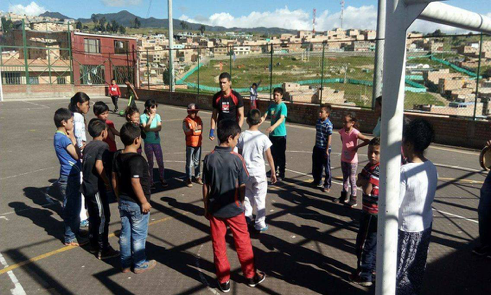 Development of youth and children that are in vulnerable condition that live in the peripheral areas of Bogota. The use of capoeira as an empowerment tool, starting with their own body and then reaching collective empowerment. Terranosa is a group that has been working for around 6 years in Colombia. 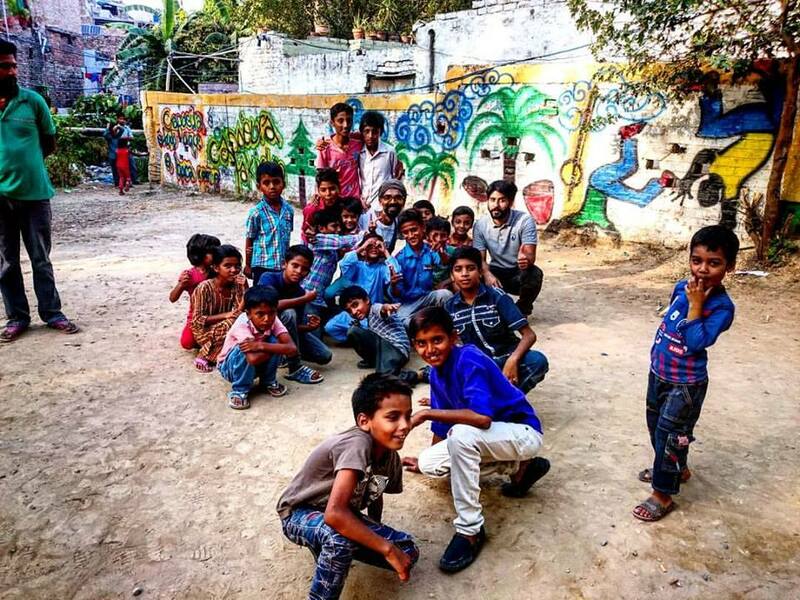 Their work focuses on developing social processes in vulnerable and high-risk areas for children and young people, managing spaces with other community processes for the development of classes. The social work that Terranossa develops is very important for the peripheral communities of the city, because they provide an opportunity for children and young people to develop their collective capacities, at the same time that they combat the social inequalities that appear in their territory and the negative values as egoism, individualism, disrespect and asocial thoughts. In this way, capoeira is used as a space for everyone to meet, share experiences, fears and challenges and build communities based on equity, love and peace. The Terranosa group focuses on generating processes of empowerment, such as the appropriation of the body and treats it as a sacred territory that needs to be cultivated with respect and good habits. After presenting this concept, they are extended to the recognition of colleagues and to the exchange to build a community based on respect and communication. The main objective of the project is to develop a practice of capoeira’s art that contributes to the inclusion of social classes, genders / sexualities, ages, abilities / disabilities, ethnicities / races. The focus of our project exceeds capoeira as a mere sport practice. From a cultural and social approach in a broad sense, we encourage the development of collaborative, horizontal and non-competitive practices. Through integral education and education understood as an instance of collective and not individualistic development, we encourage the formation of trainers to spread this non-profit art in our city.